We offer a great selection Aquis microfiber products as well as travel sleep liners. 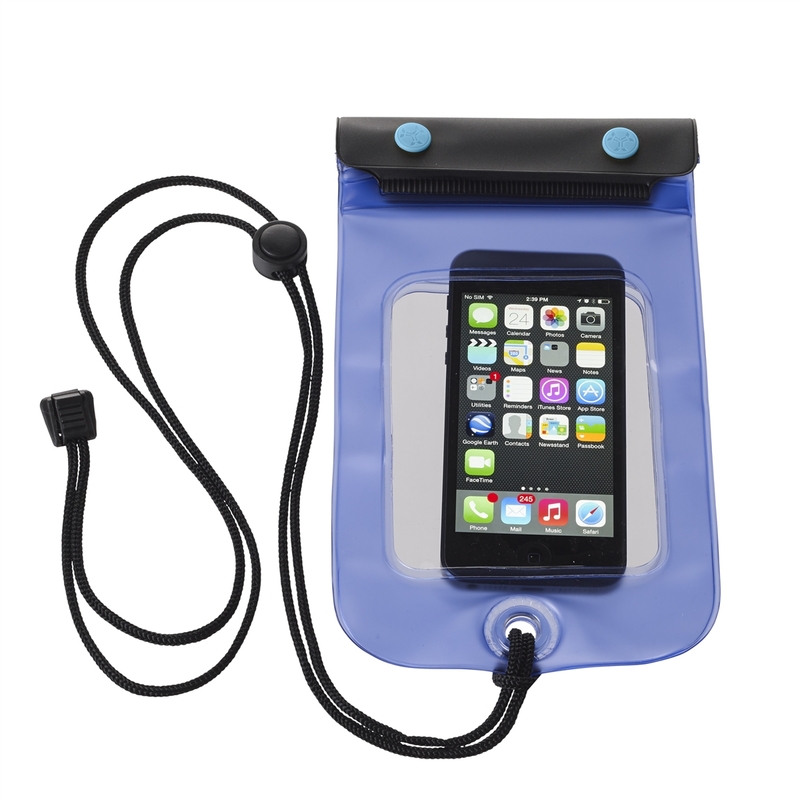 Protect your personal electronics with waterproof pouches. 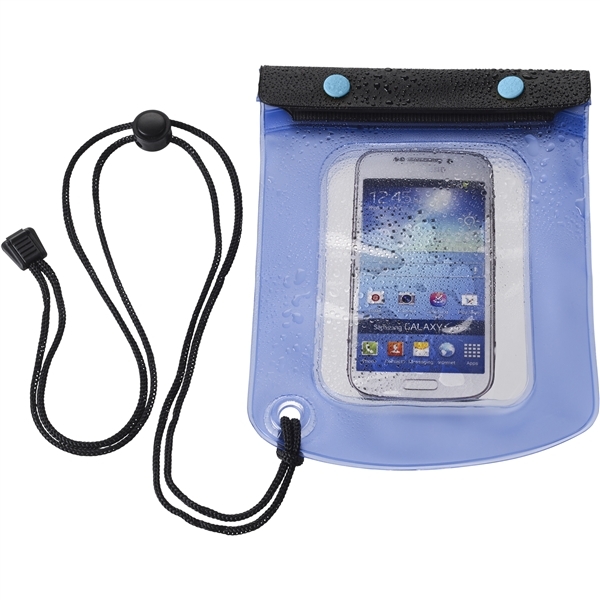 Ideal for protecting larger phones/PDAs. Great for the beach to prevent contact from sand. You can use to take photos through the clear window in and near water. A must have item when traveling or vacationing. Size: 4" x 6.5"
*A Traveler's Supply TRAVEL ESSENTIALS item!